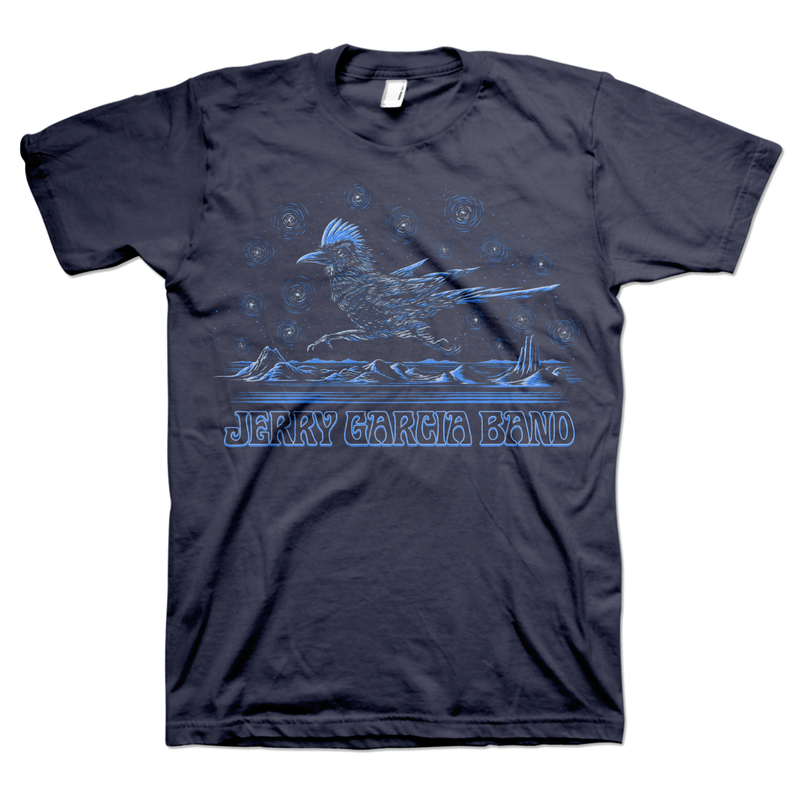 Inspired by “(I’m A) Roadrunner”, this ocean colored Royal Apparel 100% certified organic cotton tee features a rib collar as well as a double needle sleeve hem and bottom hem. I love the feel &amp; fit of this shirt, it is my favorite kind of material for a T-shirt--super soft &amp; comfortable cotton. The Graphic is beautiful. I just love it! love the understated design. 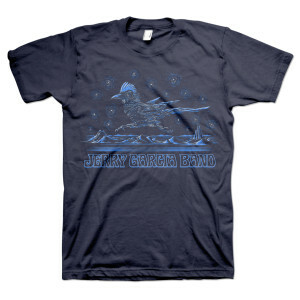 JGB shirts rule! in honor of 6/16/82 2nd set opener. awesome audience tape, one of first collected from kind heads. keep up the at least occasional free shipping. bought 3 shirts because of it. Great shirt, fits well and material is very soft. Would like to see you all offer these with an option to purchase as a Tall. those always fit me better and I would not mind going a special order route even if it took a while to receive the merchandise. Thanks for all and keep up the good work.